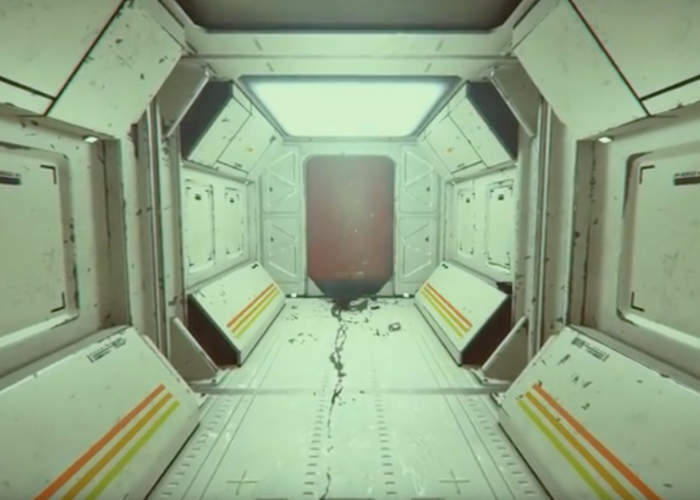 The developers of Routine the stealth horror game which is set in an abandoned moon base in the 1980s and inspired by the 70s vision of the future. Have this week announced that the release date for the new game will now take place during March 2017. To accompany the announcement of the delayed launch date, the development team have also released a quick teaser trailer providing a glimpse at what you can expect from the Routine horror game. That takes the form of a first person exploration game with plenty of scares along the way. The game has been in development for a considerable time and has already missed a couple of previous announced release dates, however the development team explained a little more behind their decision to push it back into 2017. We have been working like crazy to try and hit that mark without compromising the quality of the game and at this rate, we would be releasing way too close to the Steam Christmas Sales (which would be devastating for us). In the end we felt like it was best to just not rush things at this final hurdle.